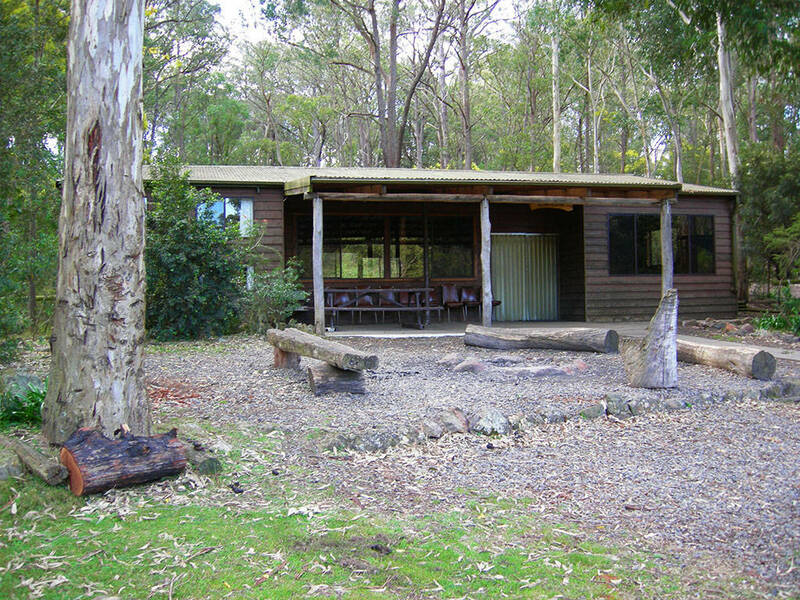 Coolendel offers idyllic bush camping on the beautiful Shoalhaven River, 30km west of Nowra. With Australian wildlife your only distraction, Coolendel is the perfect place to enjoy a getaway with family and friends anytime of the year. 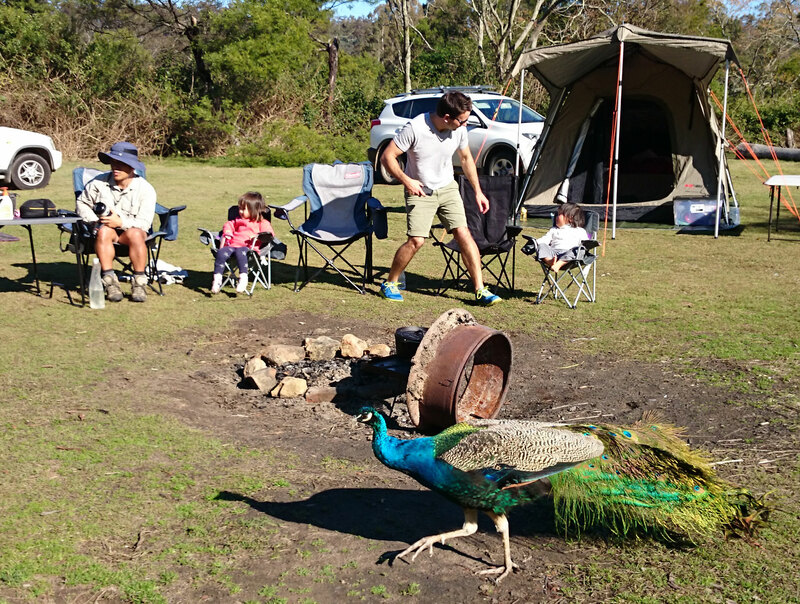 Pitch your tent in any of the open or secluded grassy areas in our 52 hectare park. Regardless of where you set up, you will only be a short walk from the river or a hot shower in one of our amenities blocks. Alternatively, we have cabins and a bunkhouse for those of you who prefer some home comforts. Relaxation is a popular pastime at Coolendel. However if you are keen to explore, Coolendel and the surrounding Morton State Conservation Area provides a playground for outdoor enthusiasts. Walk, ride, swim, canoe, fish or wildlife watch! Later you can share your outdoor adventures with everyone around the campfire. Contact the Coolendel team today to find out more. Choose a secluded spot, an open grassy area, or set up near an open fireplace so you can enjoy the quintessential camping experience under the stars! Looking for large group accommodation? As well as our campground, we have a bunkhouse sleeping up to 20 people, and cabins sleeping up to 6 people. 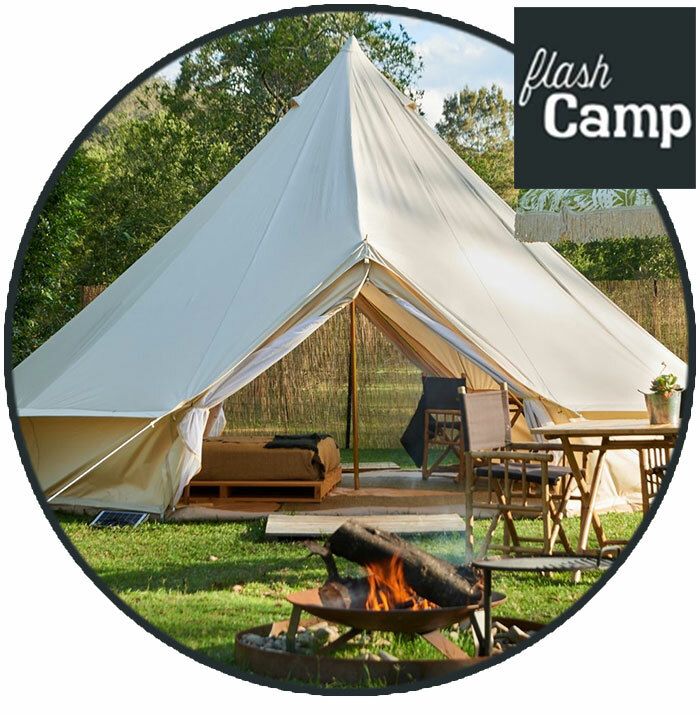 Flash Camp has ventured back into the South Coast hinterland with two great camps on the Upper Shoalhaven River; one camp of six spacious 6m Bell tents perfect for individual tent booking, the second camp comprising of six 5m Bell tents perfect for a group takeover. Each have their own communal areas and cooking facilities. Coolendel is a nature reserve. No pets, motorbikes or generators. The river can be dangerous. Give it respect. Enter at your own risk.